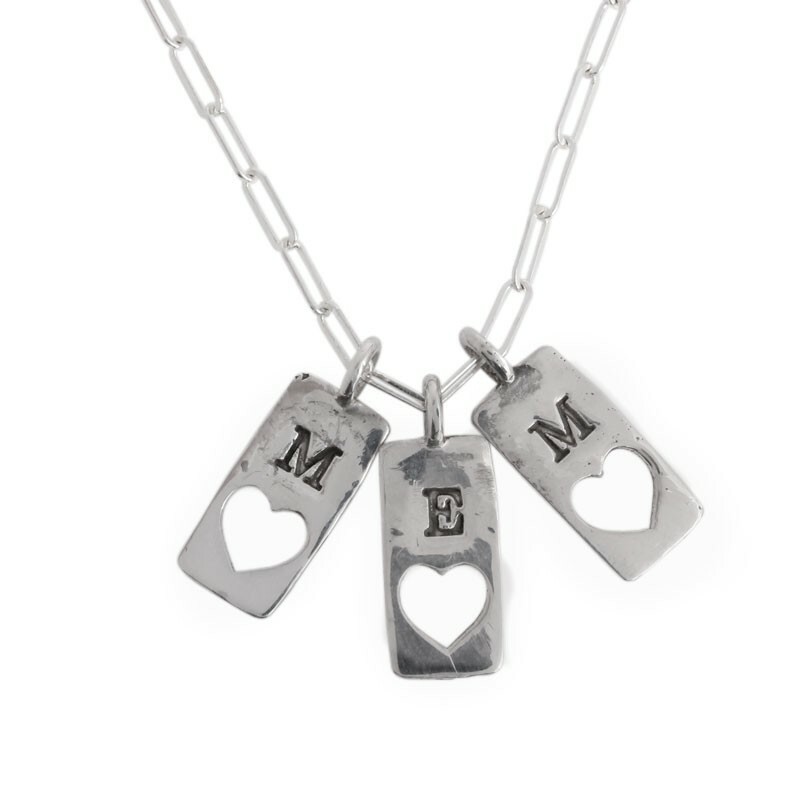 Are multiple family members going in together to buy the perfect customized gift for grandma? 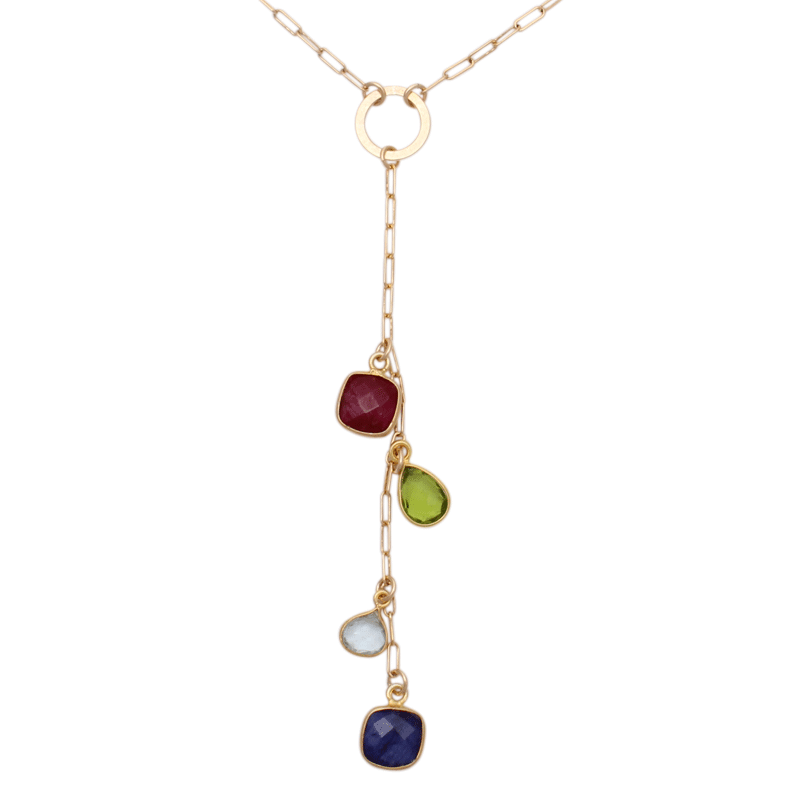 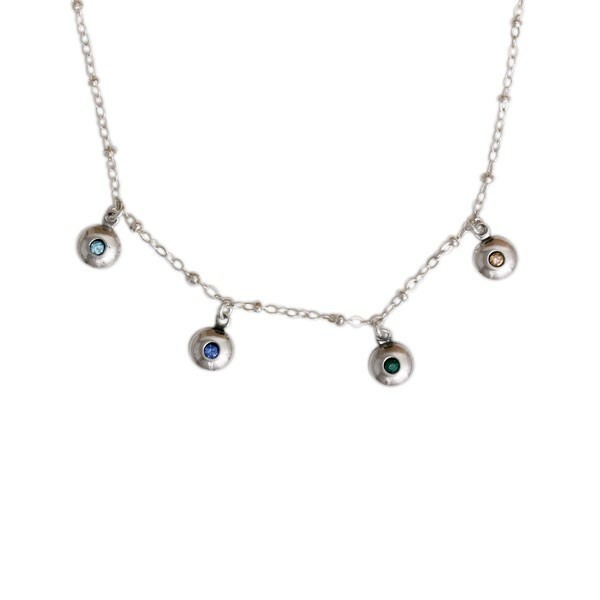 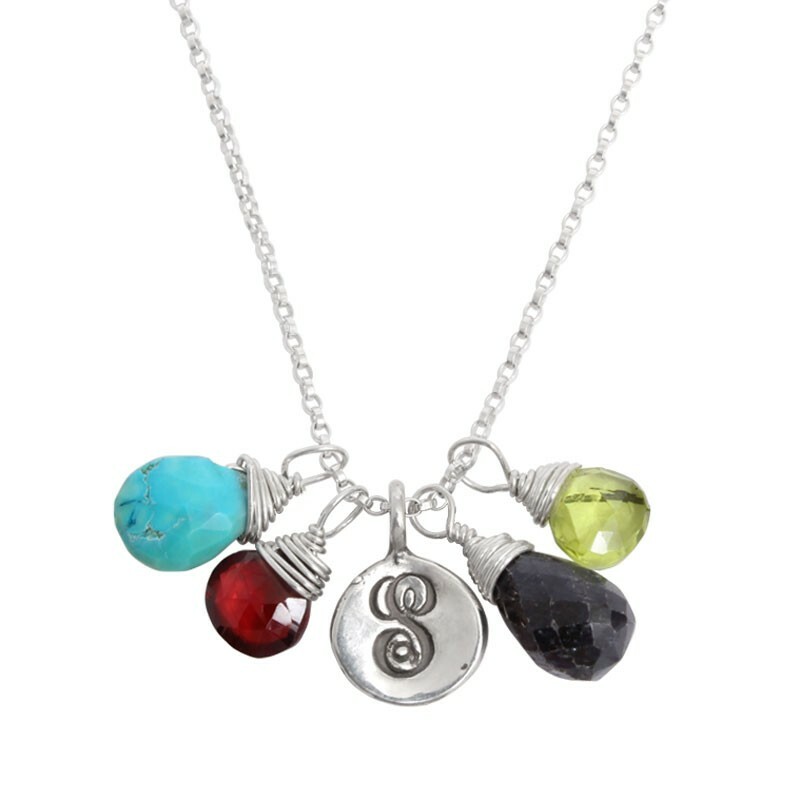 Our charm necklaces and birthstone necklaces can be designed to represent each family and/or member. 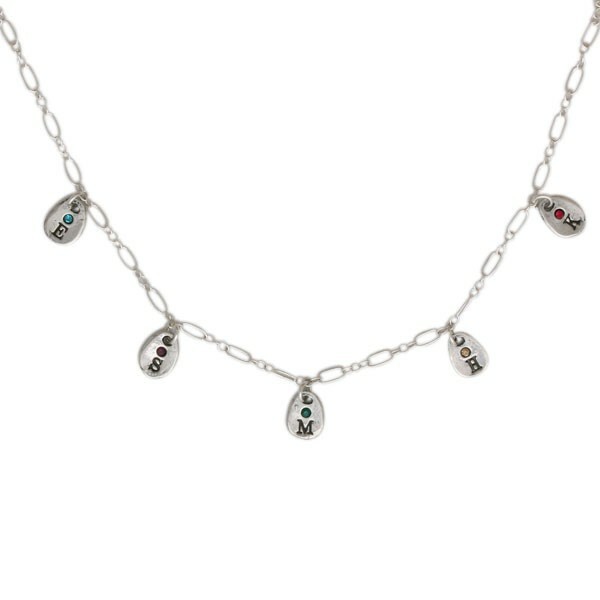 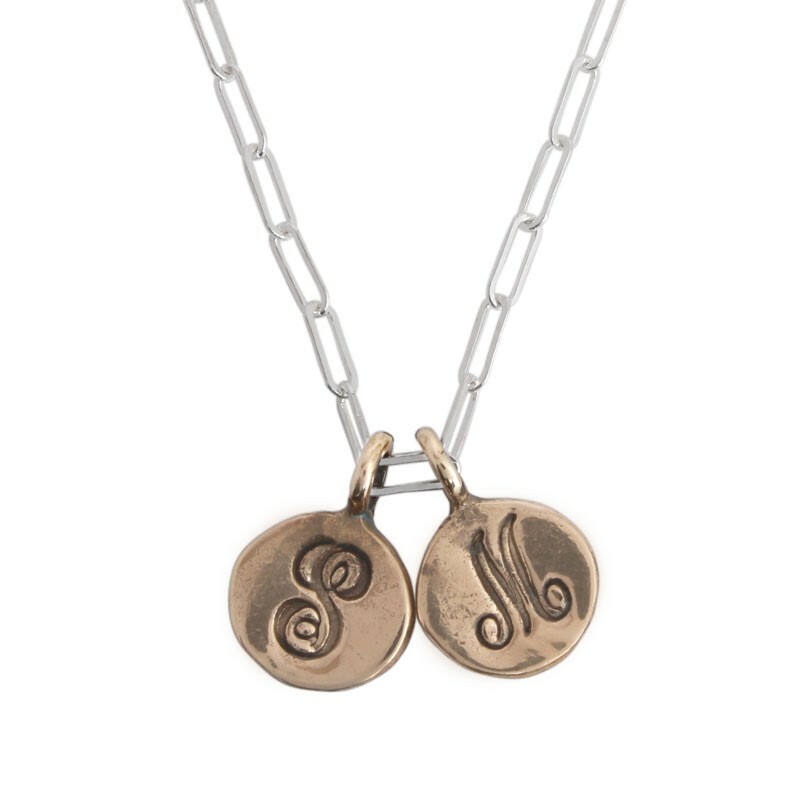 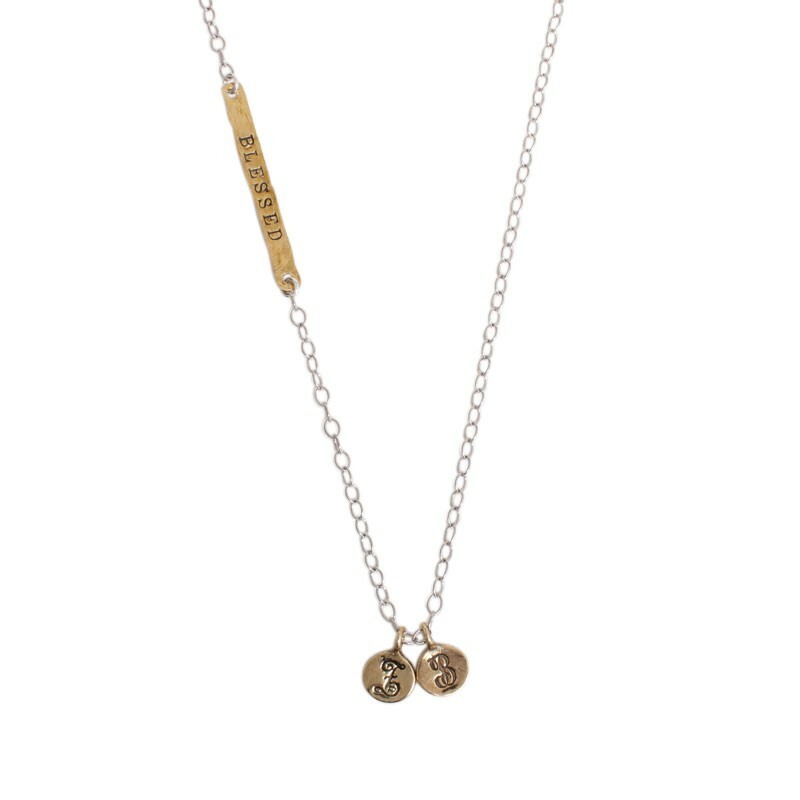 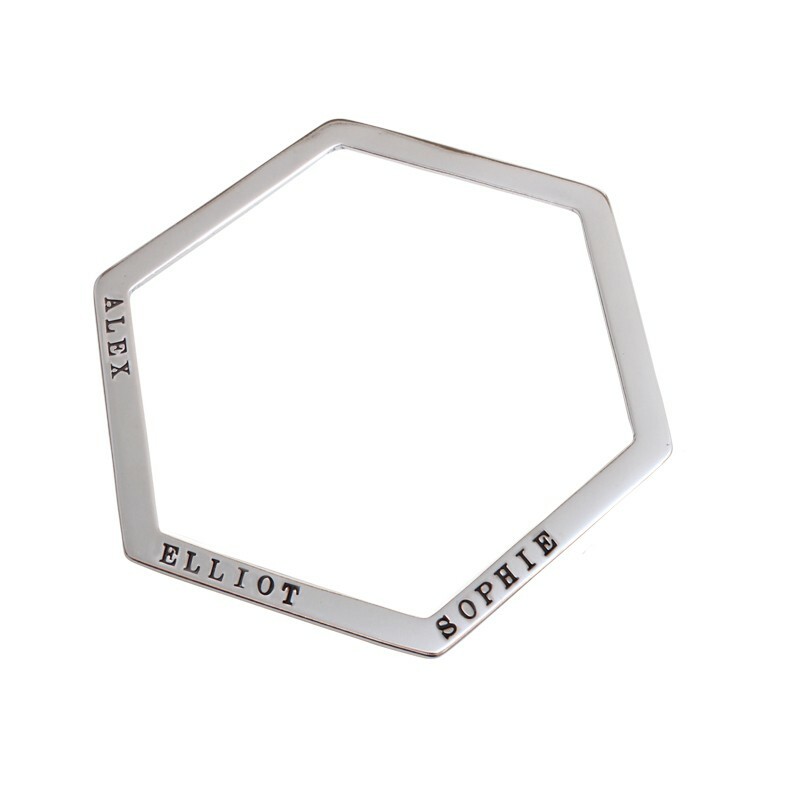 Design a special personalized necklace which you will all be proud to give to your favorite grandmother!